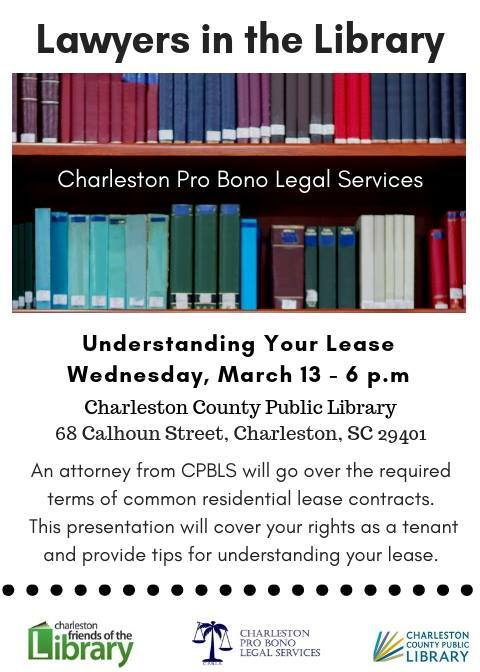 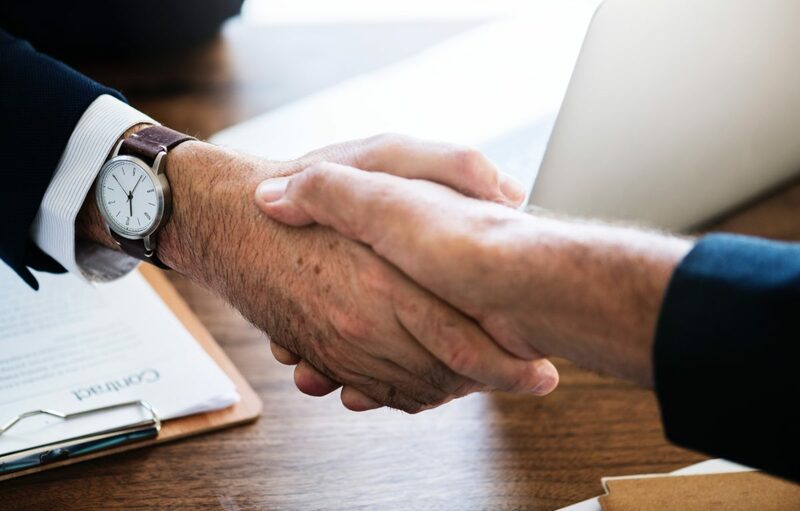 An attorney from CPBLS will go over the required terms of common residential lease contracts. 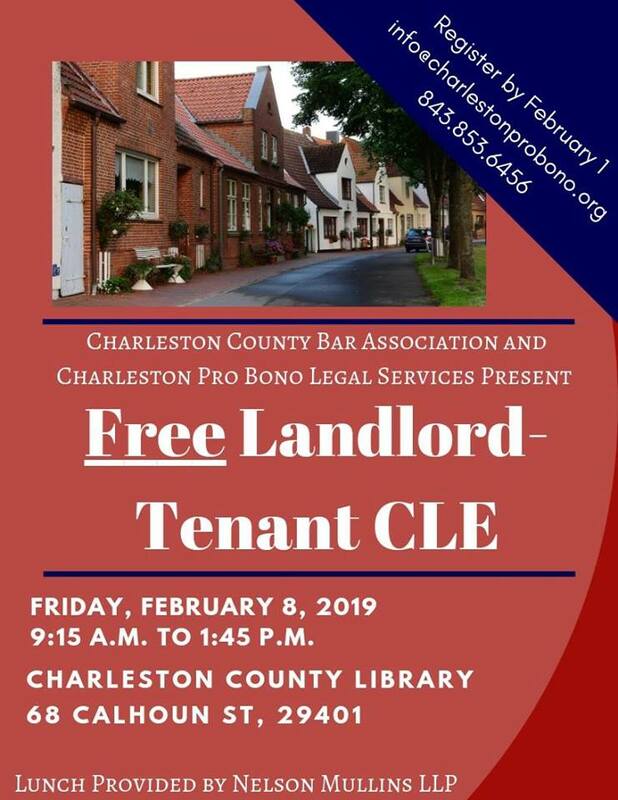 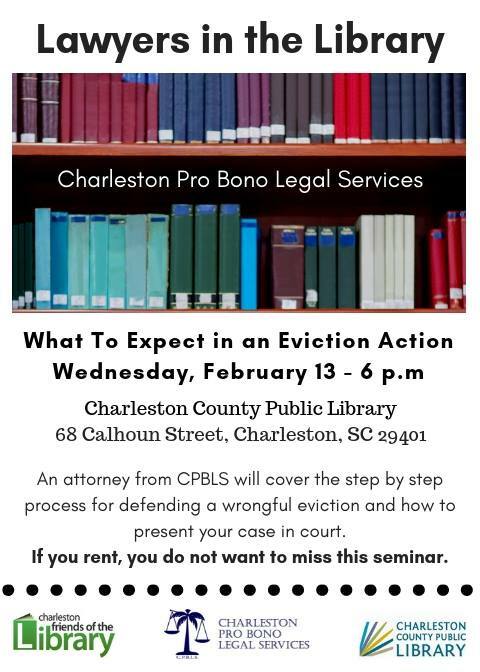 This presentation will cover your rights as a tenant and provide tips for understanding your lease. 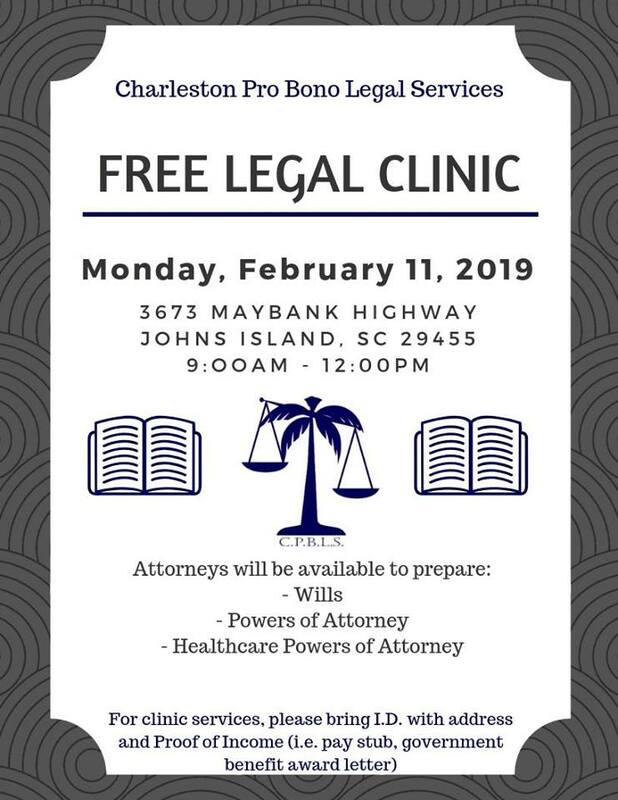 We are looking forward to having our incoming Ackerman Fellows assist with this Wills Clinic on John’s Island next month. 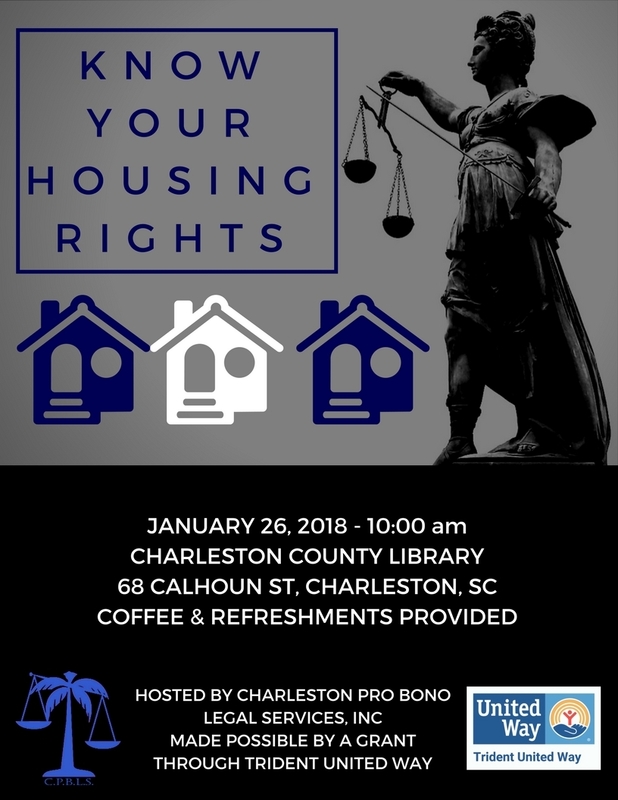 Next Steps of Johns Island does wonderful work in our community and we’re proud to partner with them.